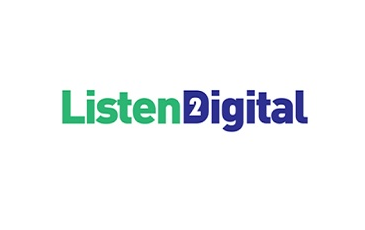 The second runner in the bid to secure the licence for the second national commercial DAB multiplex has been identified as Listen2Digital. Listen2Digital is backed by Orion Media - owner of Free Radio and Gem 106 in the West and East Midlands, and engineering support services organisation Babcock International Group PLC. Partners in the bid include Folder Media and Asian broadcaster Sabras Sound. Bauer, UTV and Arqiva had already signaled their intention to bid for the 'Digital 2' licence, but an announcement by Ofcom delaying the deadline for applications confirmed in the autumn that a hitherto unknown second applicant was also planning to apply. Listen2Digital is chaired by Orion founder Phil Riley and plans to offer 18 DAB digital radio stations on the multiplex, with a diverse range of new and existing stations, with a promise to launch services devoted to children, country music, jazz and blues and modern rock, alongside services for Asian and Irish audiences. Irish public service broadcaster’s national station. Currently broadcast on longwave. If Listen2Digital won the licence, it would aim to launch in Spring 2016 and reach of 80% of the UK population. 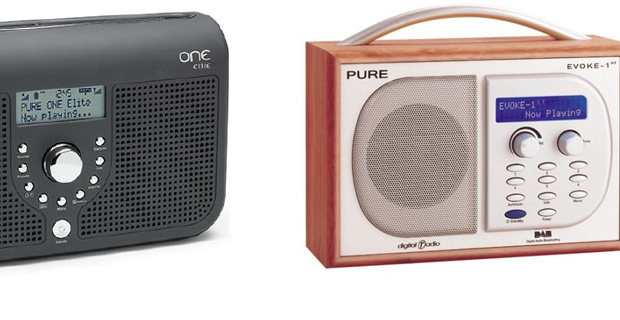 “I have long thought that the UK Radio industry needed more choice, and more competition, in the provision of DAB, and I think our bid delivers that. A new transmission provider for the industry, and over a dozen new services, many of them exclusively on our bid, is a great outcome for the consortium and we are thrilled to be submitting this application today. Conscious of the importance of this multiplex to the future of the radio industry, I have also today moved into the new role of Chairman of Orion Media Ltd, the group’s main trading company, in order to allow me greater time to commit to this new venture, if successful."